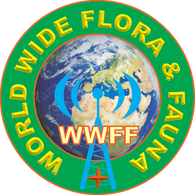 The “World Wide Flora & Fauna in amateur radio” (WWFF) program wants to draw attention to the importance of protecting nature, flora and fauna. In this spirit amateur radio operators set up and operate their radio stations from designated nature parks and protected nature areas – generating attention for these areas whilst giving the ham radio community an interesting activity to contact. 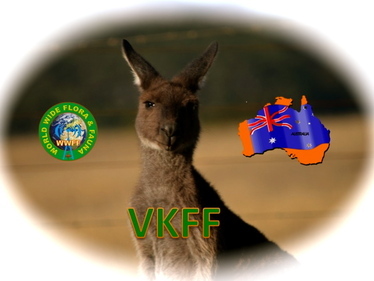 The Australian program (VKFF) of ‘World Wide Flora & Fauna in amateur radio‘ (WWFF) commenced in March, 2013. The VKFF National Awards were initiated at this time.